Join us on Thursday, February 12 from 7-8pm at the Sutton Library for our monthly speaker series. 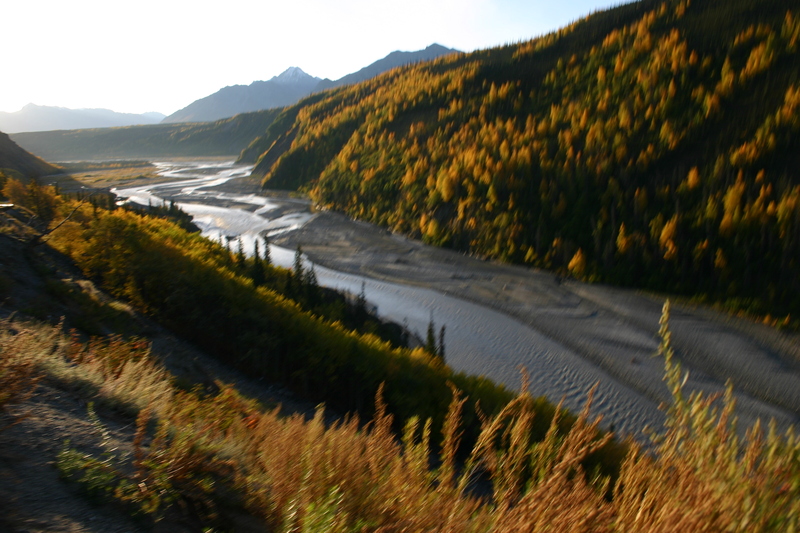 This month’s speaker, Fran Seager-Boss, will be speaking on the importance the Matanuska River as a conduit for early migration and settlement in Alaska. The speaker series is open to the public and free of charge. Take the Glenn Highway northeast from Palmer headed towards Sutton and Chickaloon. Once you pass through the town of Sutton, turn left on N. Chickaloon Way at mile marker 61.5. The library is located behind the Alpine Historical Park. Posted On 4th December 2017 ~ Comments Off on Check out our latest newsletter!